How will you make friends in the USA? The question might seem laughable to many who have made the move: “you’ll be fighting them off, with that accent!” But while striking up conversation is easy, making real connections involves a touch more work. 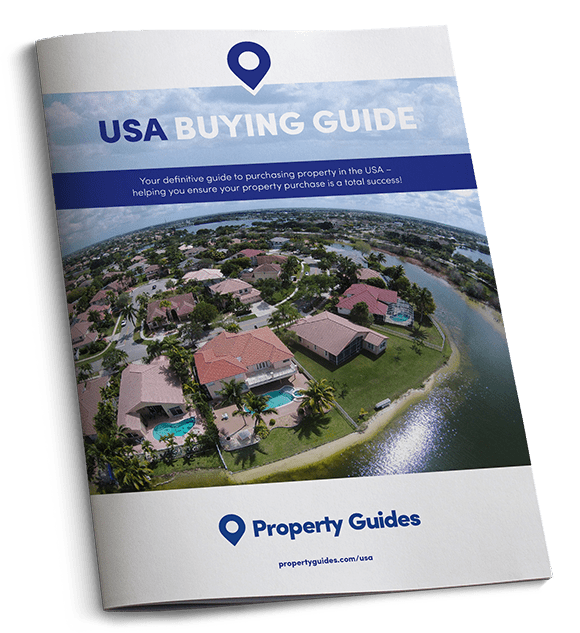 So whether you’re moving to the USA or just buying a holiday home there, the prospect of recreating your friendship and support network can be daunting. Here are our suggestions. All expats happily residing in the countries of their dreams have been in your shoes and have worked hard to succeed. To make your move a success too, you need to throw yourself into it. 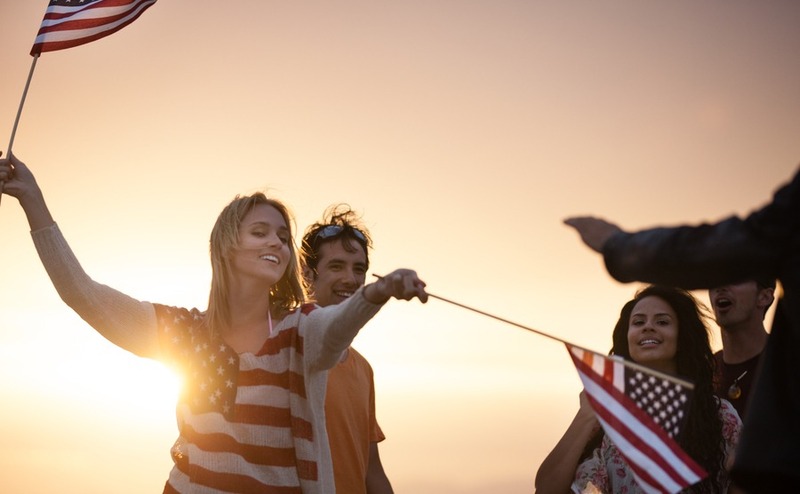 Today we’re providing some tips on making friends in the USA, so that you’ll be settled in in no time. Let’s start with the obvious choice – making friends in the USA at work. Americans are a hard-working bunch and put in some serious hours. For this reason, they need the same interaction we do over the water cooler to keep them sane. Let colleagues know you’re new in town. Ask for their advice on where to shop, eat and what activities to enjoy. Always say ‘yes’ to invites to work parties as they’re a great chance to interact in a less formal environment. While some workplaces aren’t the perfect environment for making lifelong friends, having an ally to share up a cup of coffee with will instantly make every day more enjoyable. If you have kids, you have a sure fire in with all the parents at their school. Not only will you meet people while collecting your children, there’s likely to be a range of events to attend and to involved in. Whether it’s bake sales, baseball games, summer fayres or school plays, go along, chat and offer to help run things. Introduce yourselves to the parents of your children’s friends. You can even offer to child mind. You never know when you might need someone to do the school run for you! The USA is a nation of dog-lovers. Therefore, getting yourself a fluffy sidekick is a fantastic way of making friends in the USA. Whether you’re at the dog park, the beach, or simply doing a lap around your new neighbourhood, soon you’ll be seeing the same faces, so it would be rude not to stop and chat. Introduce yourself (as well as your dog) and let them know you’re a new arrival. You never know who you may end up pooper-scoopering next to. Another great way of making friends in the USA is to ask friends and family for introductions. While it can initially be a little embarrassing to reach out and ask for ‘mate dates’, you’ll soon get over it. Even if the people you meet aren’t friendship material, they’ll be fountains of inside knowledge on your new home town. Tap them up for tips. That way you won’t have to worry about running short on conversation. What do you enjoy doing in your spare time? Because pursuing hobbies that bring you joy is going to lead you to friendships. The USA is home to a lot of world-class golf clubs. Join up, hit the driving range, enter tournaments – ask around to see if anyone is looking for a game. Tennis is another sociable activity. Can you be someone’s doubles partner? Could you do with some coaching? Is there a team that you can join? Whether you enjoy cycling, hiking or fancy finding one of the very few cricket teams in operation in the US – finding a team to join is a wonderful way of making friends in the USA. Outside of sports, you need to source activities which provide a chance for interaction. While an evening class might be enjoyable, how much opportunity will you get to strike up conversation? If this is the way you wish to go – perhaps try an art course, a writing course or even an improv comedy group. Remember, there’s a good chance that the people on the course with you are also there to make friends. So, brush that shyness aside, introduce yourself and be friendly. Brits get around. This means that whatever town or city you move to, you should be able to find an expat group to join. You can sign up to a group like InterNations to meet fellow Brits online. Alternatively, you can visit Meetup.com to discover what expat hangouts have been organised in your town, like this one in Miami. In fact, a simple internet search on expat groups in your town should yield lots of results. For example, here are all the British expat groups currently in Florida. If there is cause you’re passionate about, consider volunteering or offering to organise events. The trick here is to find a cause you enjoy doing solo, and then you’ll gain satisfaction from it whether you make friends or not. Animal charities are particularly popular with expats. Just try not to bring them all home with you!